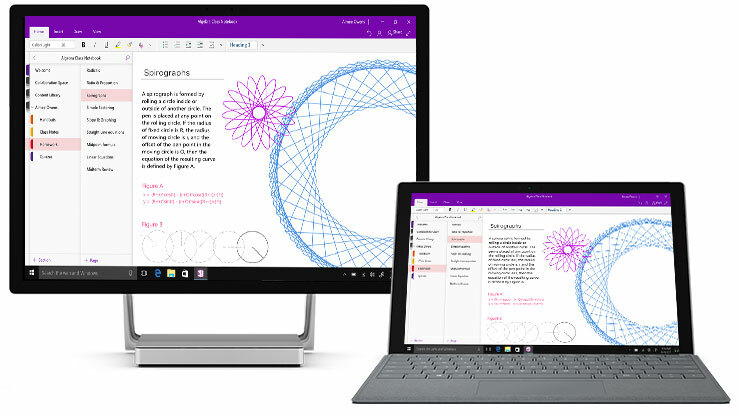 OneNote Class Notebooks have a personal workspace for every student, a content library for their handouts, and a collaboration space for lessons and creative activities. 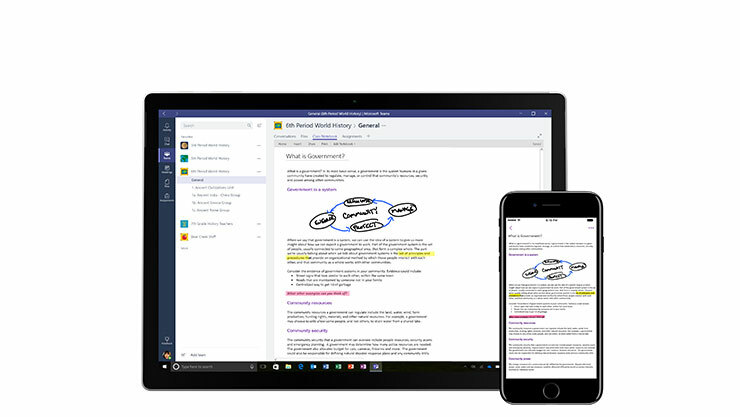 OneNote can keep you organised across your devices. Empowering you to work however works best for you. 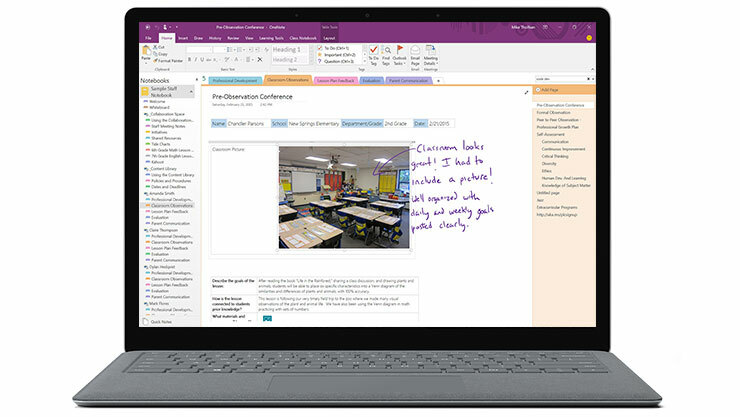 OneNote Class Notebooks are built into every class in Microsoft Teams. 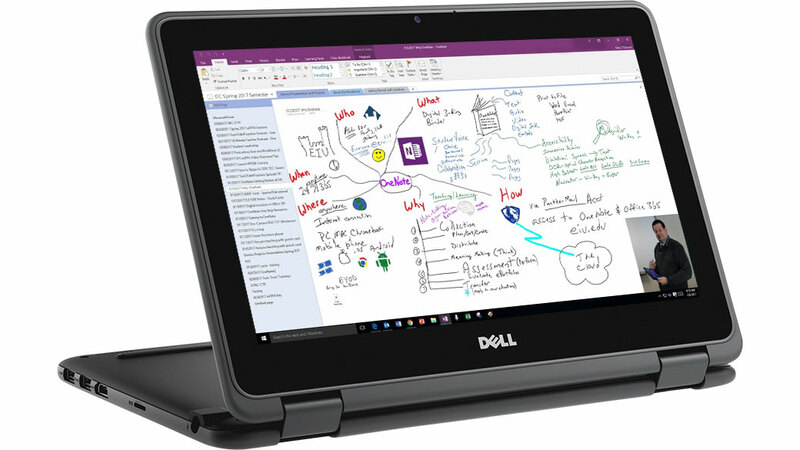 Now you can bring your digital binder into a collaborative classroom with conversations, files, apps, and assignments together in one place. 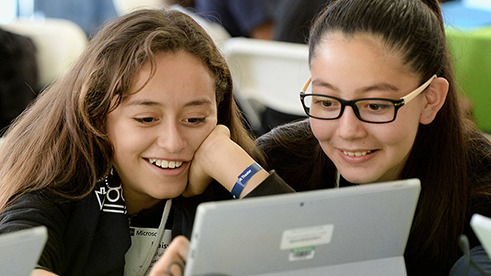 Access best practices, free training and professional development on OneNote. Provide a central place for administration with OneNote Staff Notebooks. 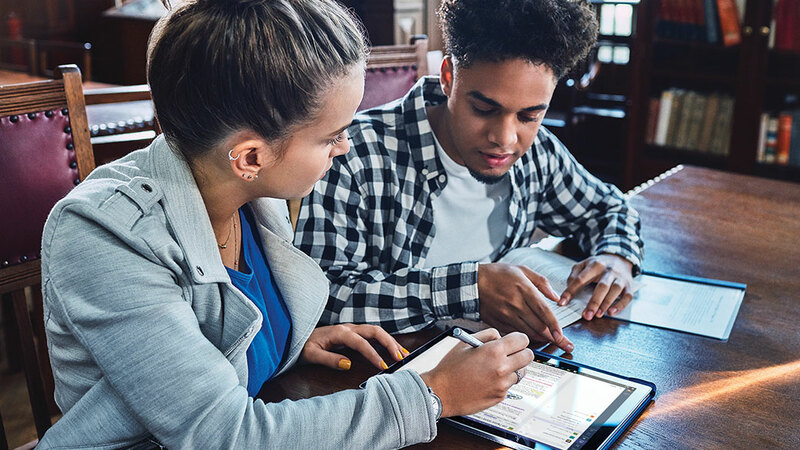 Like OneNote Class Notebooks, Staff Notebooks offer a personal workspace for every teacher and staff member, a content library for shared information, and a space where everyone can work together—all in one digital notebook. 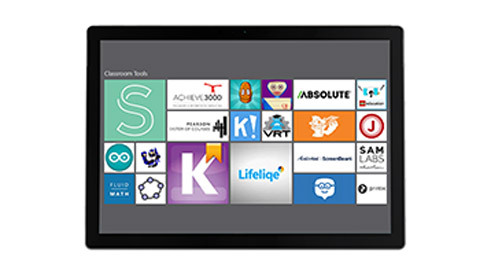 Set up a modern digital classroom in under an hour with your free trial of Intune for Education. 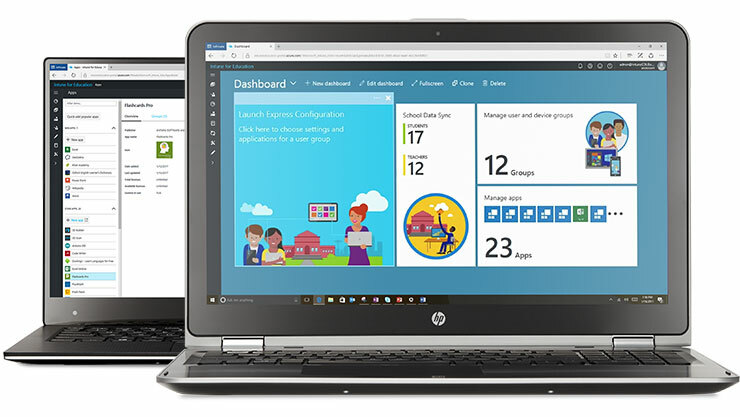 Bring simplified device deployment and management to your school with Intune for Education. 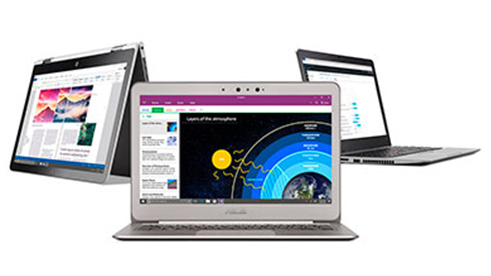 Learn more about 10 top teaching and learning tips for OneNote from a teachers point of view.